Marc Spector has been defending New York City for years as the masked vigilante known as Moon Knight. Or has he? Waking up in an insane asylum shakes that confidence. Turns out he’s been institutionalized since he was a child. But that can’t be true. Can it? 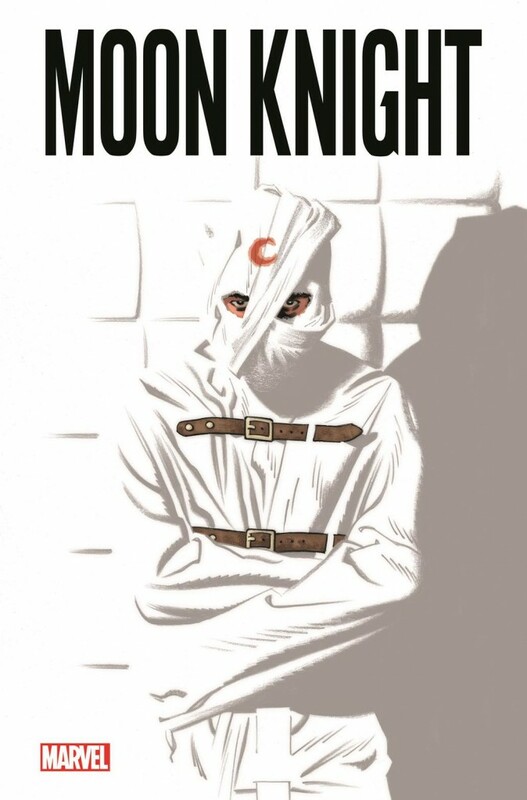 Today, Marvel is pleased to announce MOON KNIGHT #1 – the brand new series coming next year from creators Jeff Lemire (Extraordinary X-Men, Sweet Tooth) and Greg Smallwood (Moon Knight)!